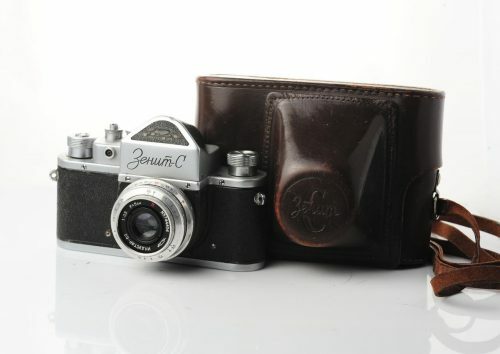 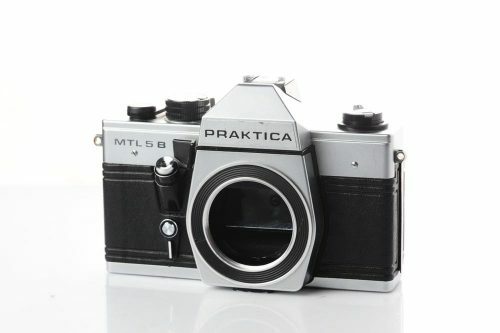 Early soviet ZENIT-C film SLR camera from 1957! 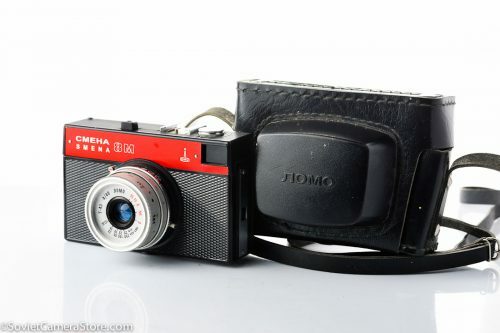 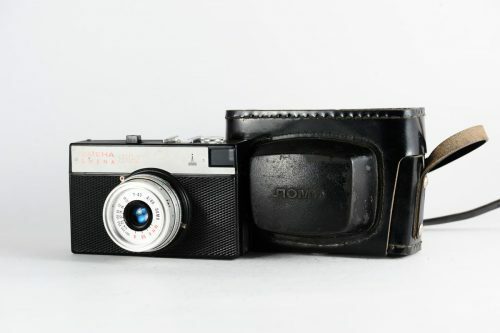 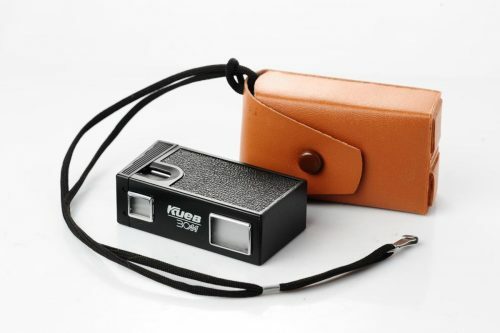 LOMO SMENA-8m with case, RED! 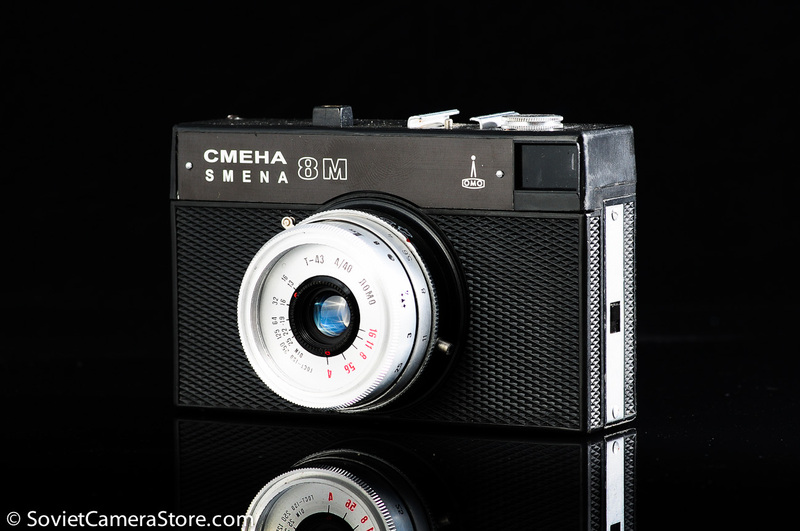 START SLR camera with Helios-44 lens!